According to reports in Spain, Cristiano Ronaldo has astonishingly told Real Madrid he wants £1.35million-a-week to sign a new deal. 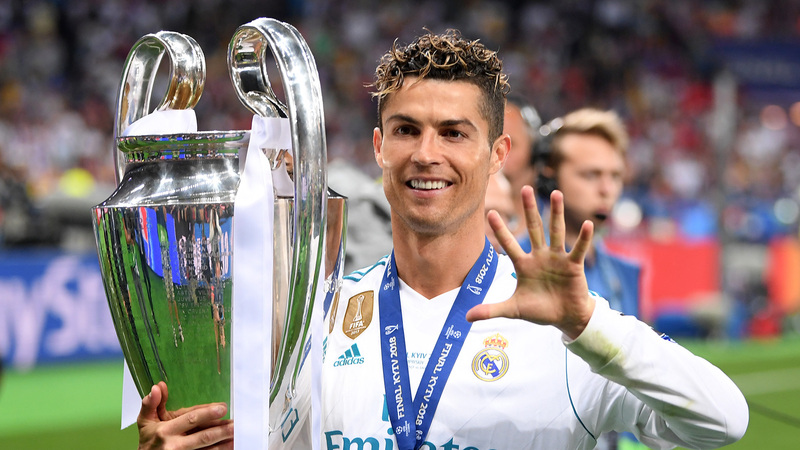 The five-time Ballon d'Or-winner's future is shrouded in doubt following comments after the Champions League final win over Liverpool. It is thought he is understood to be unhappy at earning significantly less than superstar rivals Lionel Messi and Neymar. And El Confidencial report Ronaldo's agent Jorge Mendes has put forward terms over a new contract worth £70m-a-year before tax. Should Real Madrid accept, he would pocket £44m net every 12 months net — around £841,000-a-week — in a three-year deal which would cost the club a basic rate of £210m. However, the report insists Los Blancos have no intention of agreeing to these demands, especially for a player who would be 36 when the deal comes to its end.